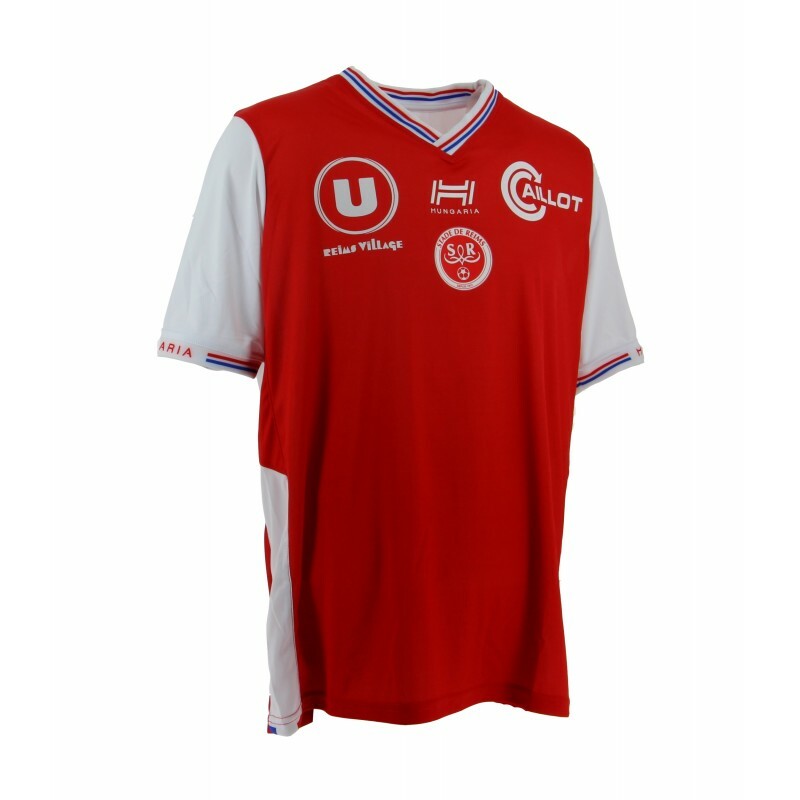 Probably the only French league most people who aren't French will watch. 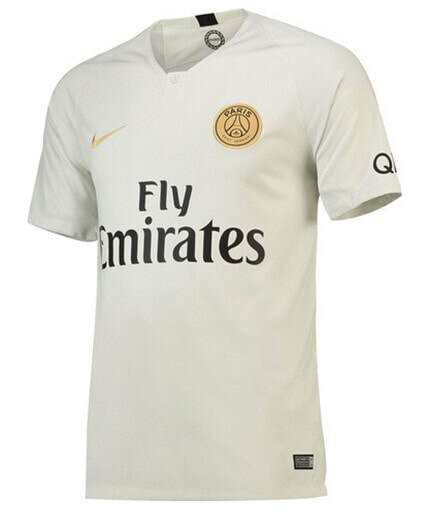 This will certainly be true since PSG and somewhat Monaco have changed the landscape of this league forever. 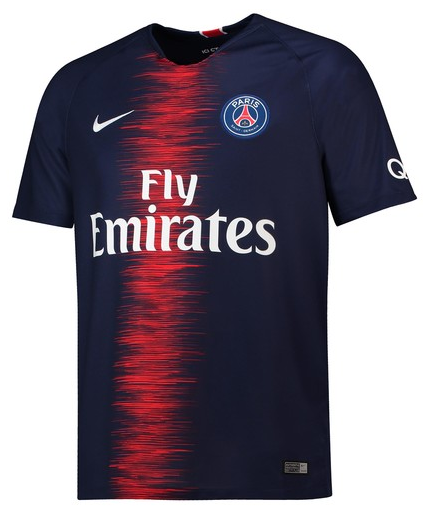 Seeing PSG dominate the league isn't that crazy for me as I grew up when Lyon were doing the exact same thing in the 2000s. 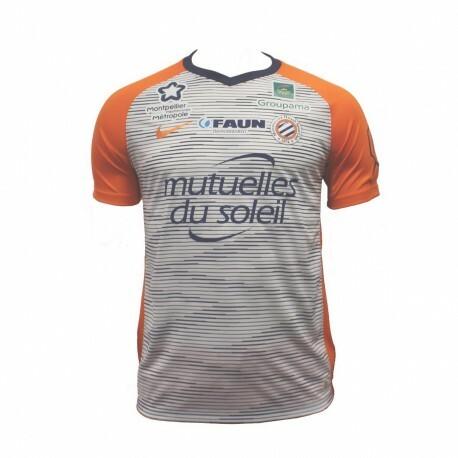 As the commercial deals get larger and larger you will start seeing more of this league and the teams within pop up across the world. 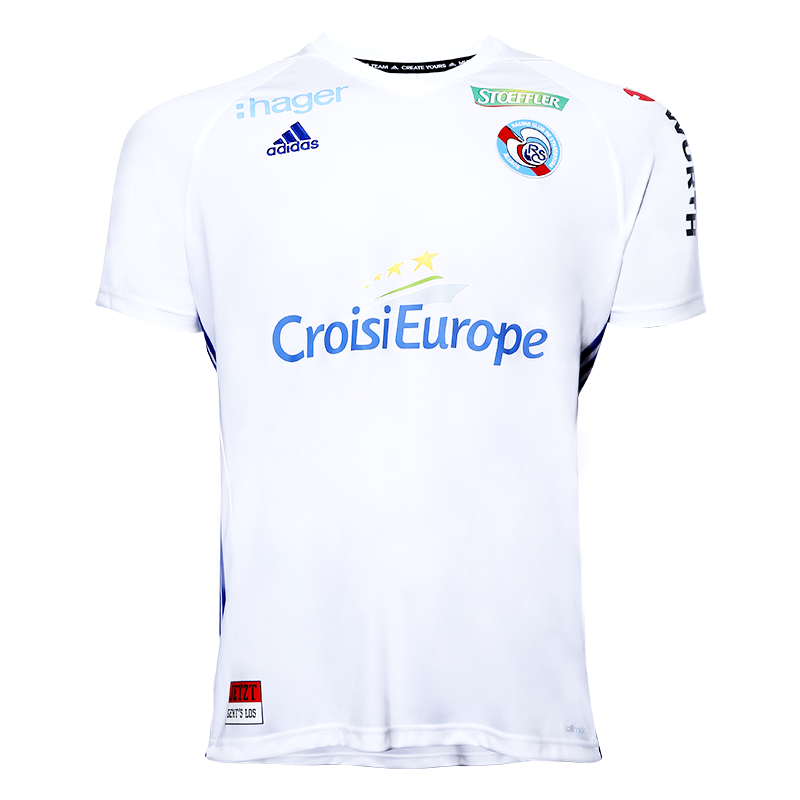 Collecting shirts from this league has been a fairly straight forward process. 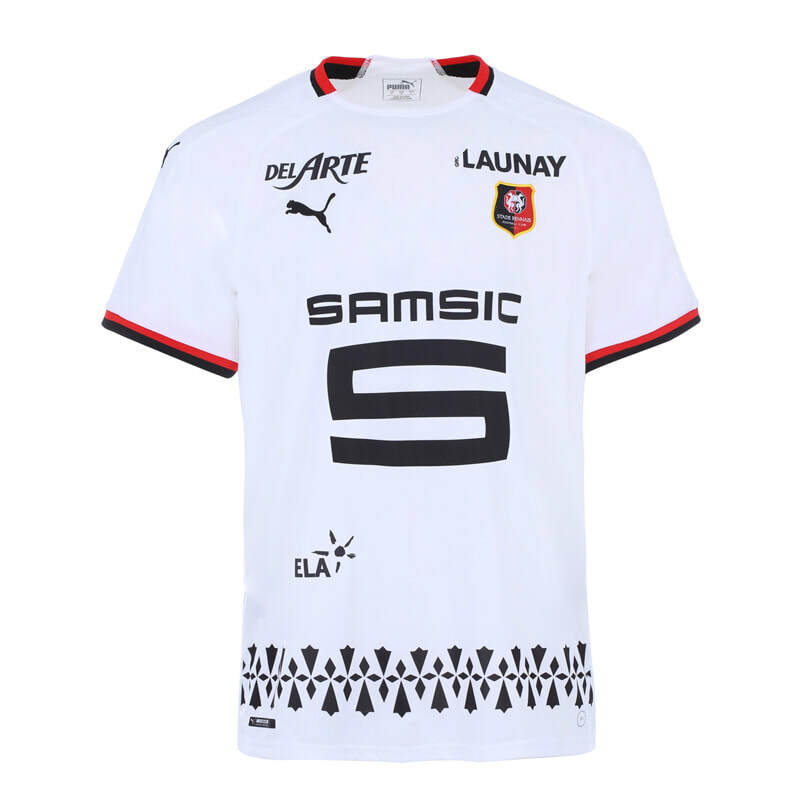 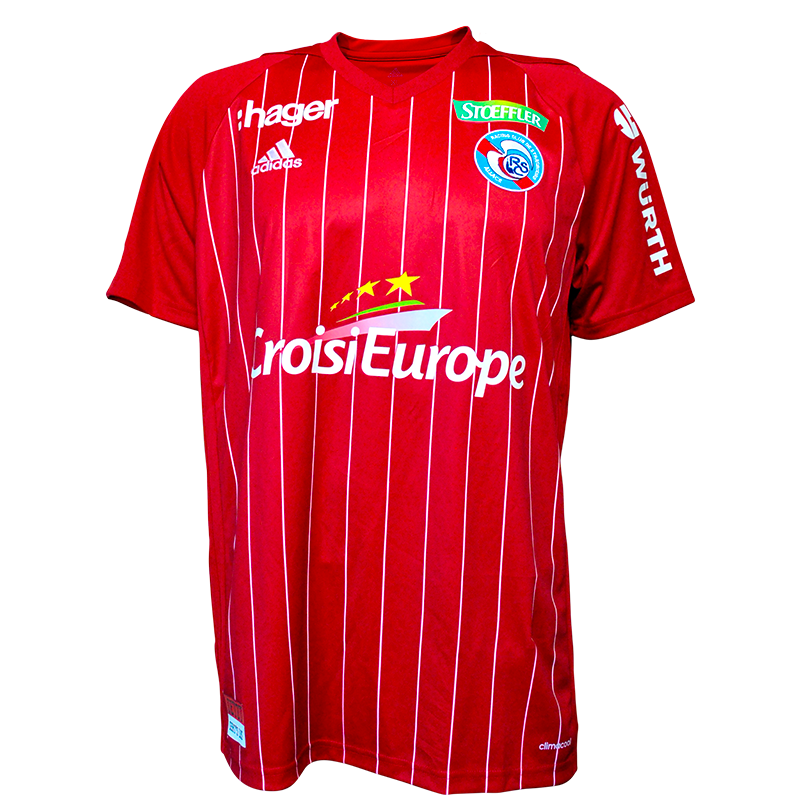 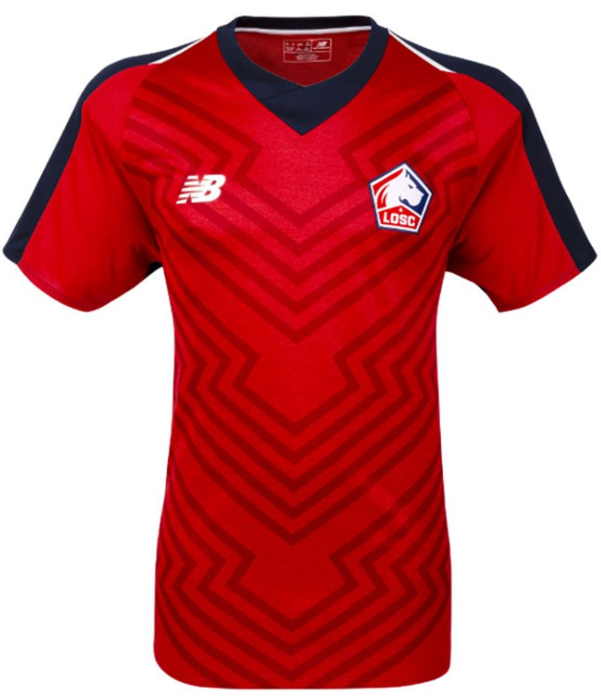 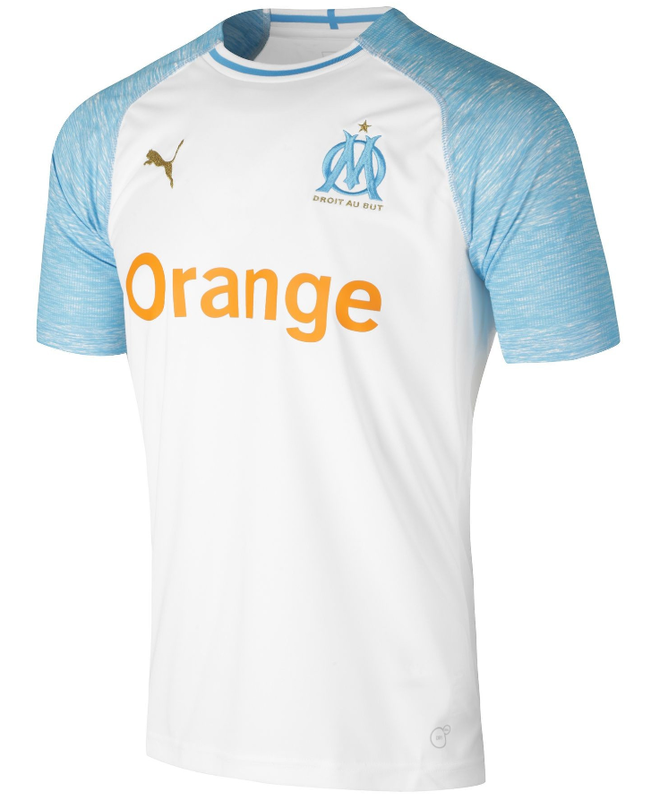 You have the usual suspects such as PSG, Monaco, Lyon & Marseille that are available every season and then you typically have at least six or seven other teams that you can pick up their shirt from a multitude of retailers. 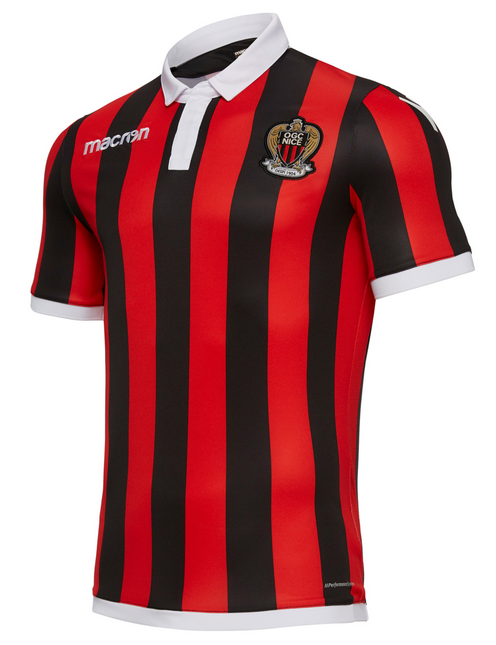 Each season a few of these teams swap with some different ones so after a number of seasons you can pretty much own a shirt from all of the clubs. 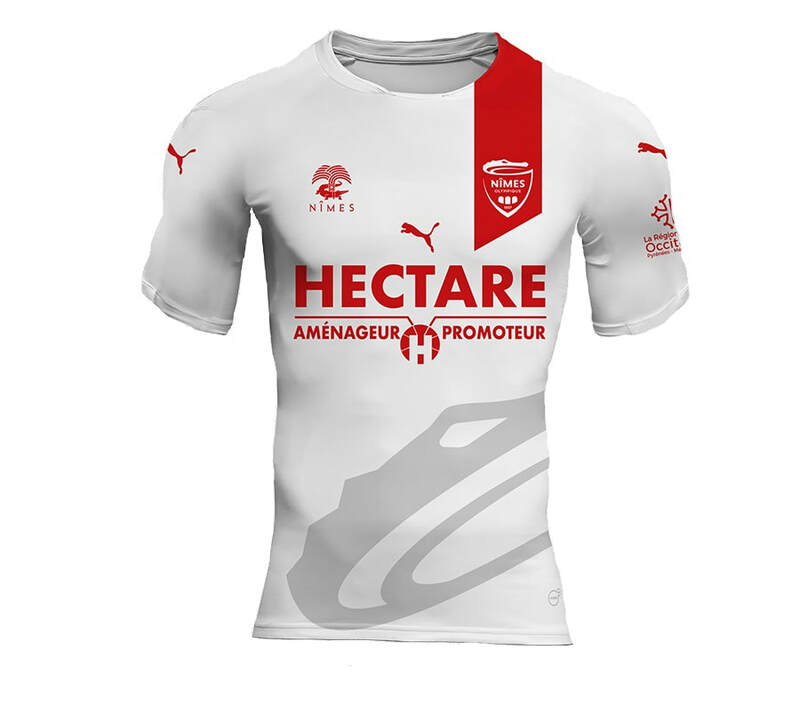 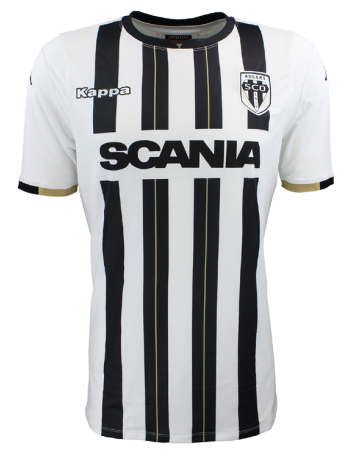 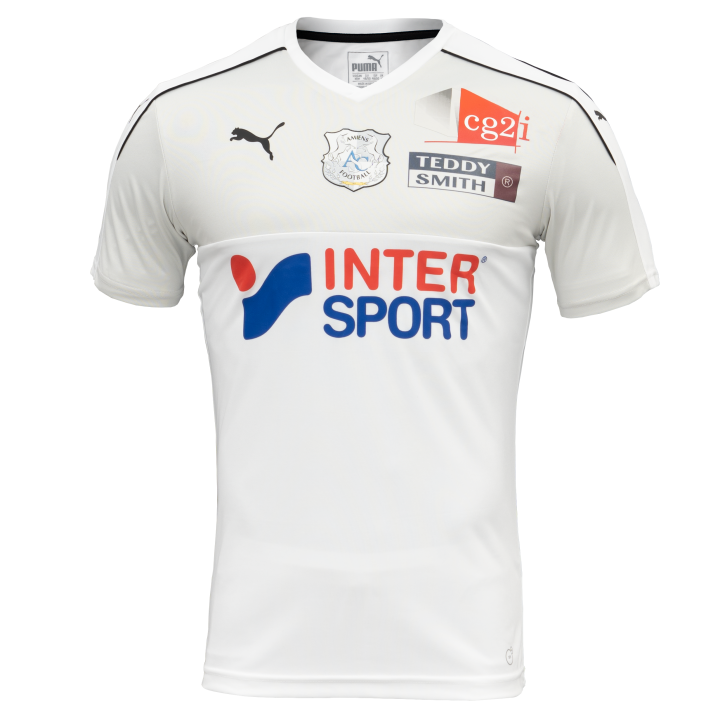 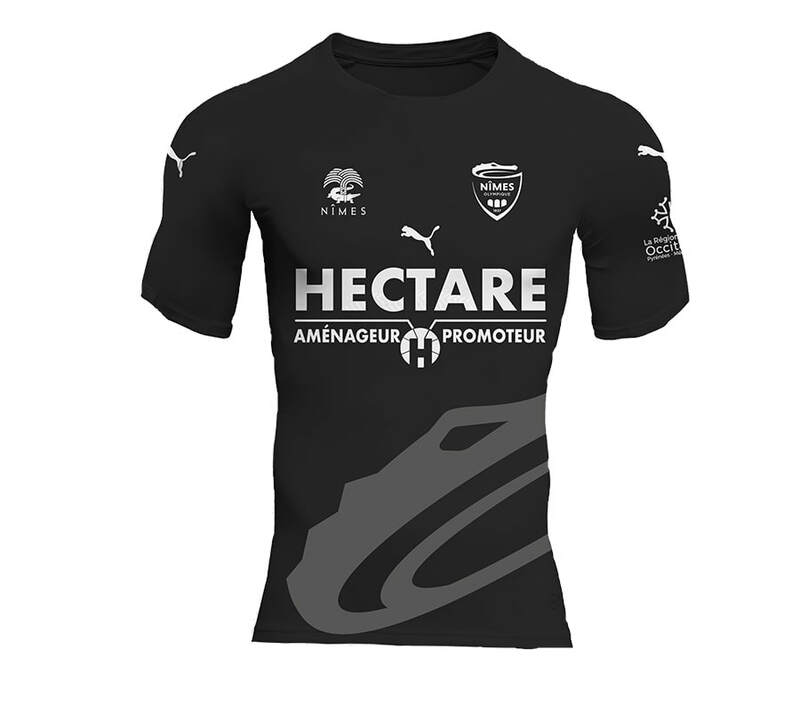 See below for the Home, Away and Third shirts that Amiens will be wearing during the 2018/2019 season. 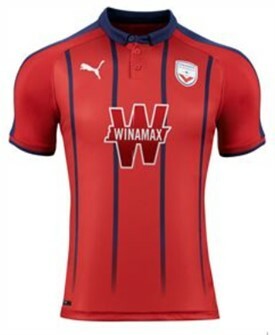 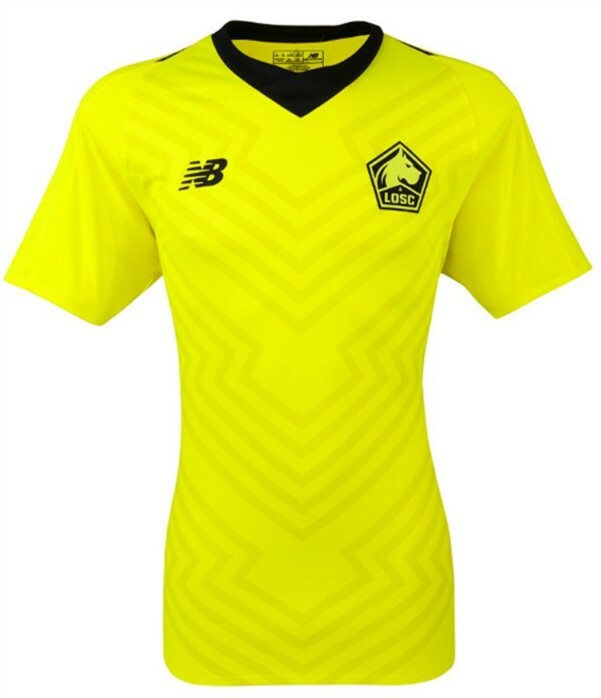 See below for the Home, Away and Third shirts that Angers will be wearing during the 2018/2019 season. 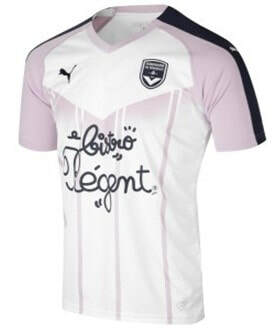 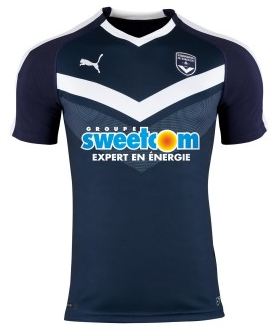 See below for the Home, Away and Third shirts that Bordeaux will be wearing during the 2018/2019 season. 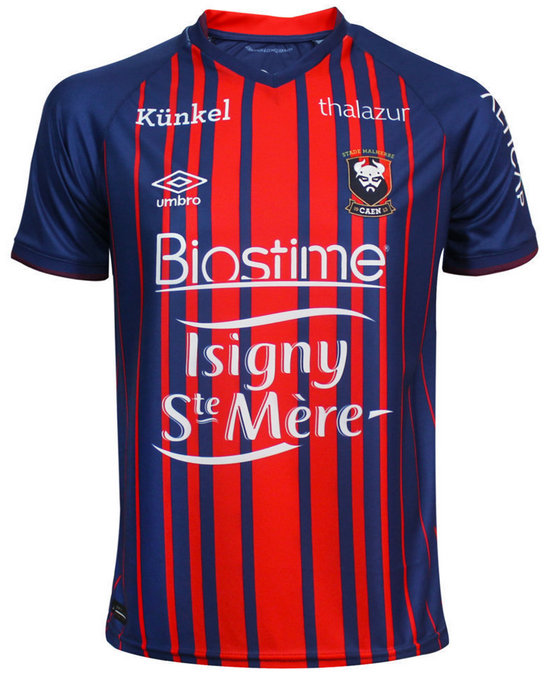 See below for the Home, Away and Third shirts that Caen will be wearing during the 2018/2019 season. 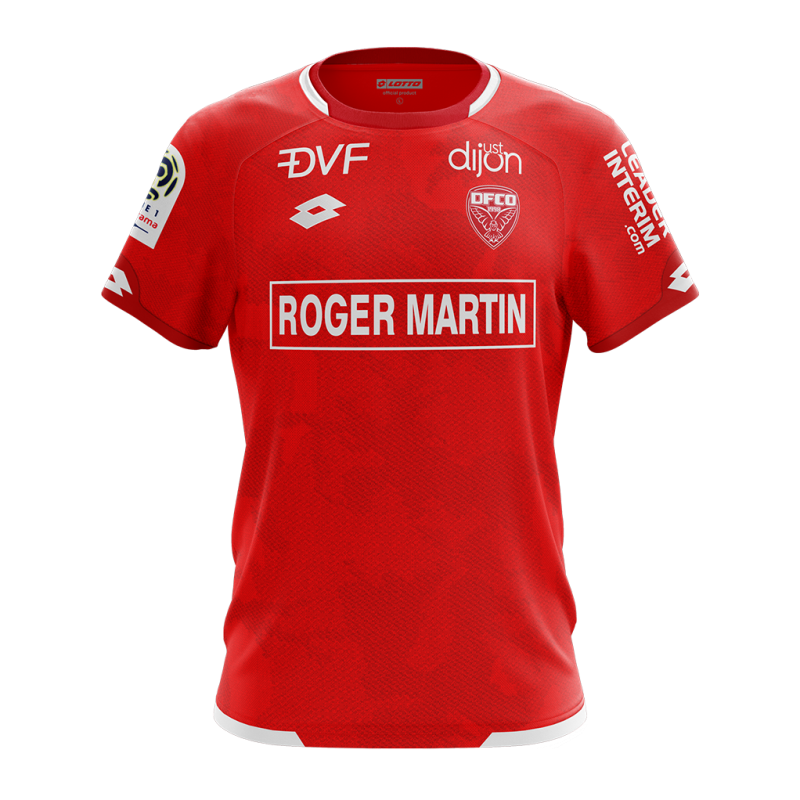 See below for the Home, Away and Third shirts that Dijon will be wearing during the 2018/2019 season. 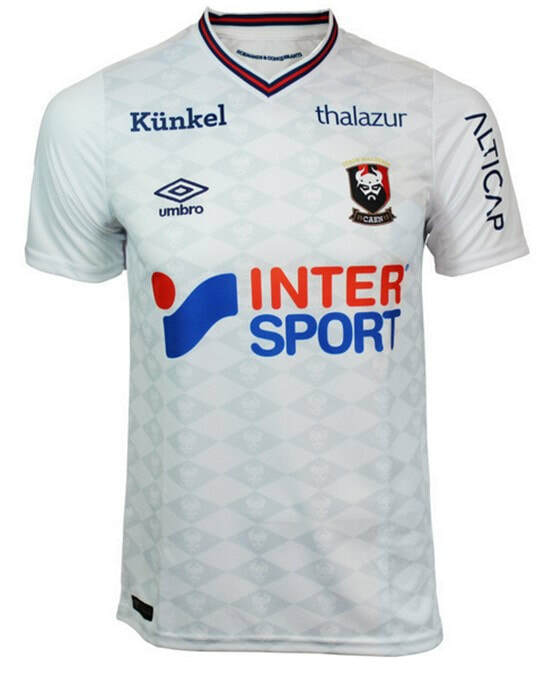 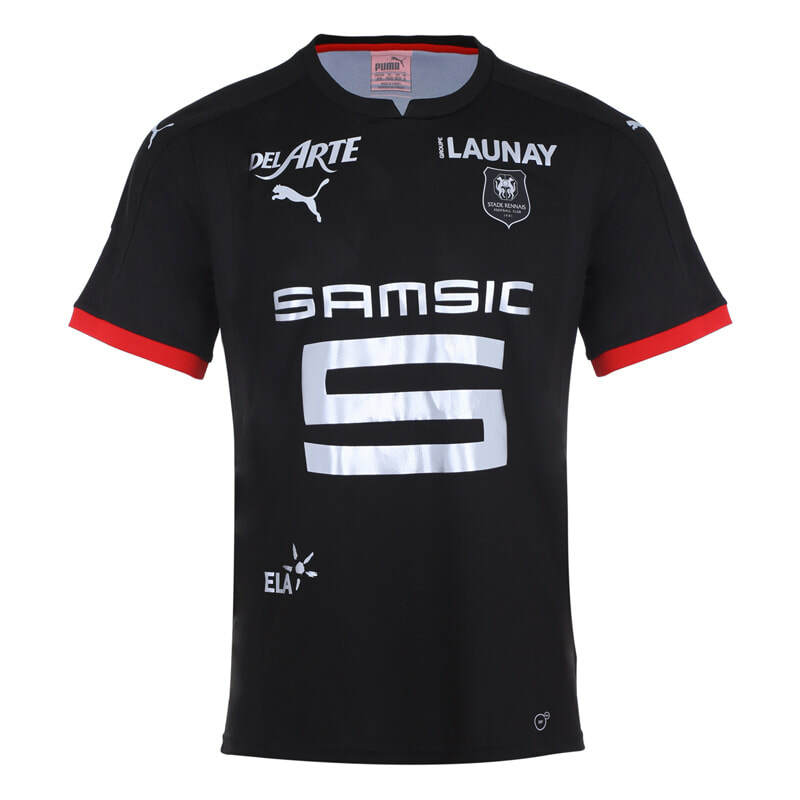 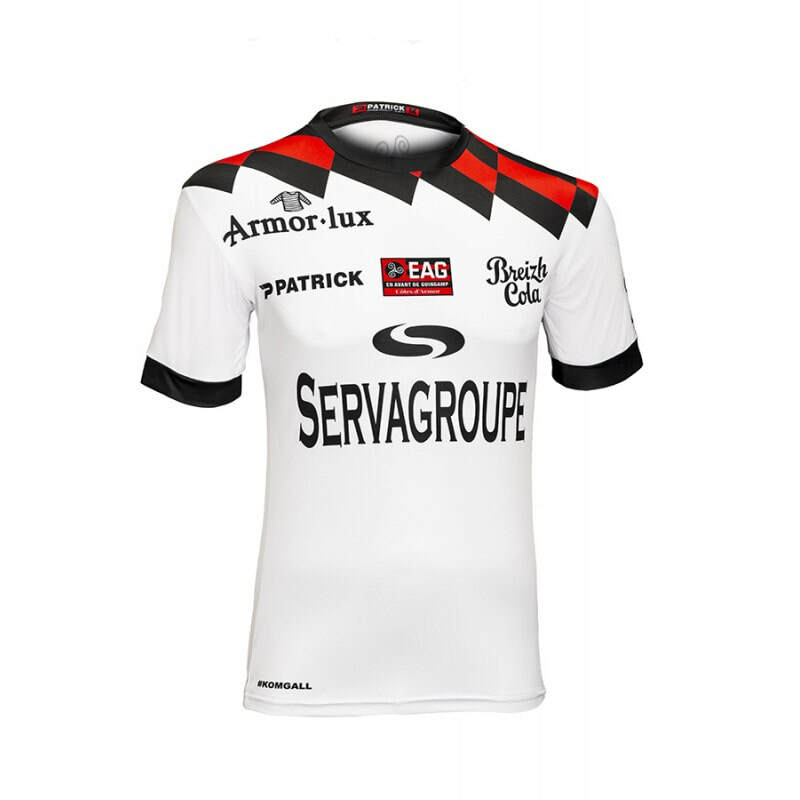 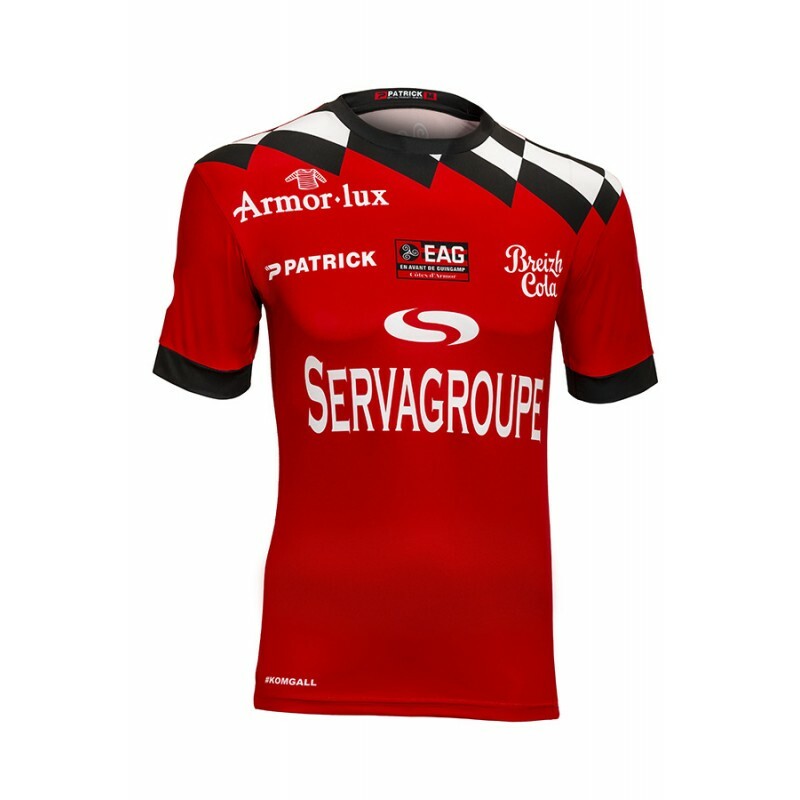 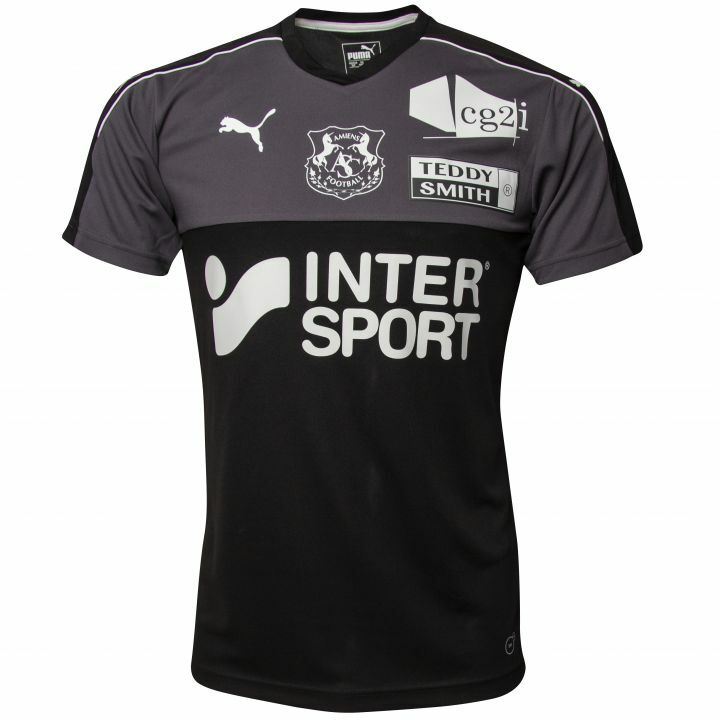 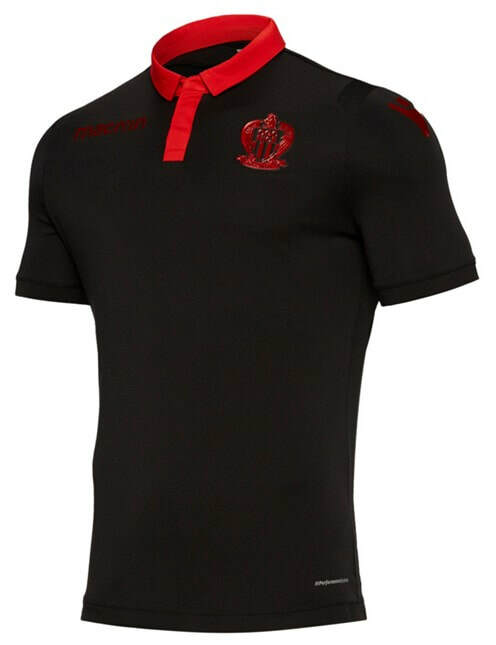 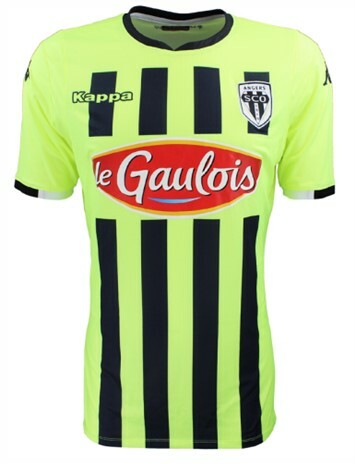 See below for the Home, Away and Third shirts that Guingamp will be wearing during the 2018/2019 season. 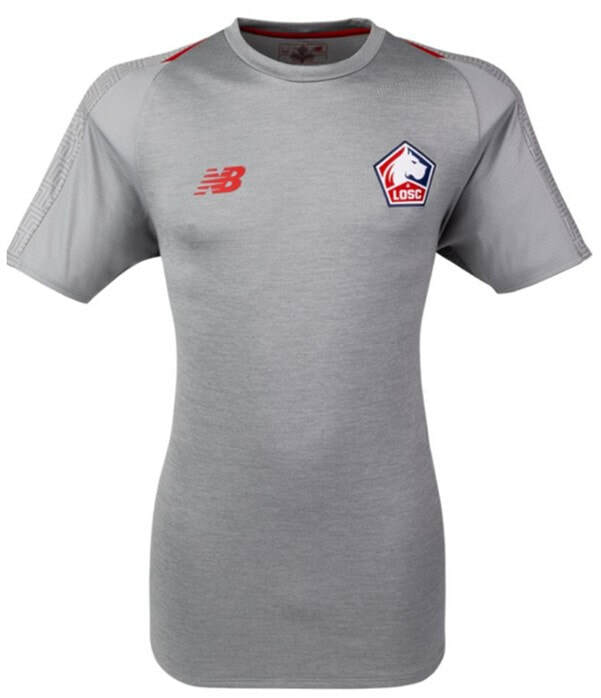 See below for the Home, Away and Third shirts that Lille will be wearing during the 2018/2019 season. 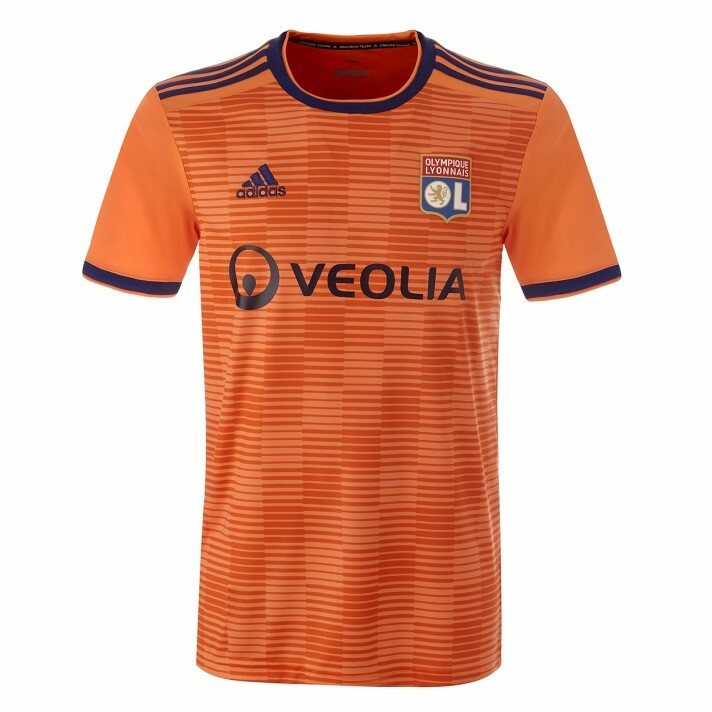 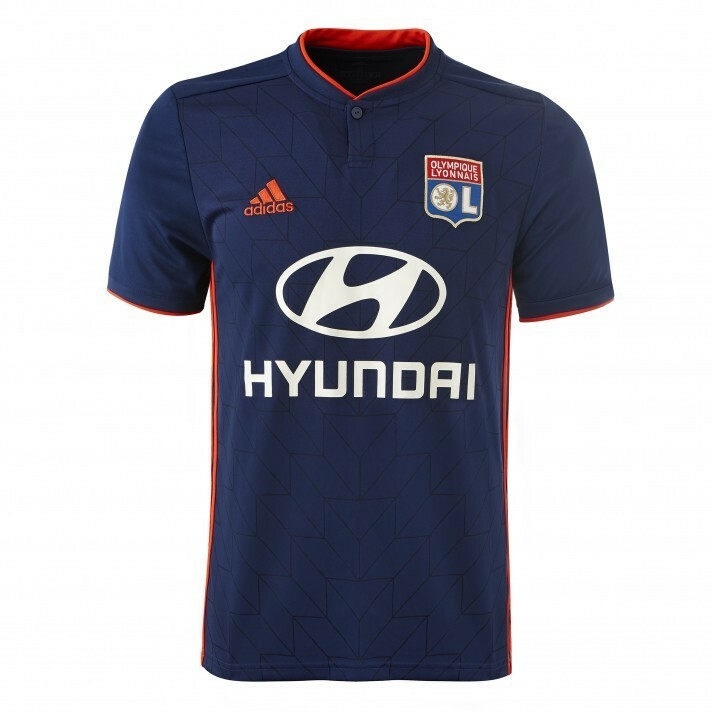 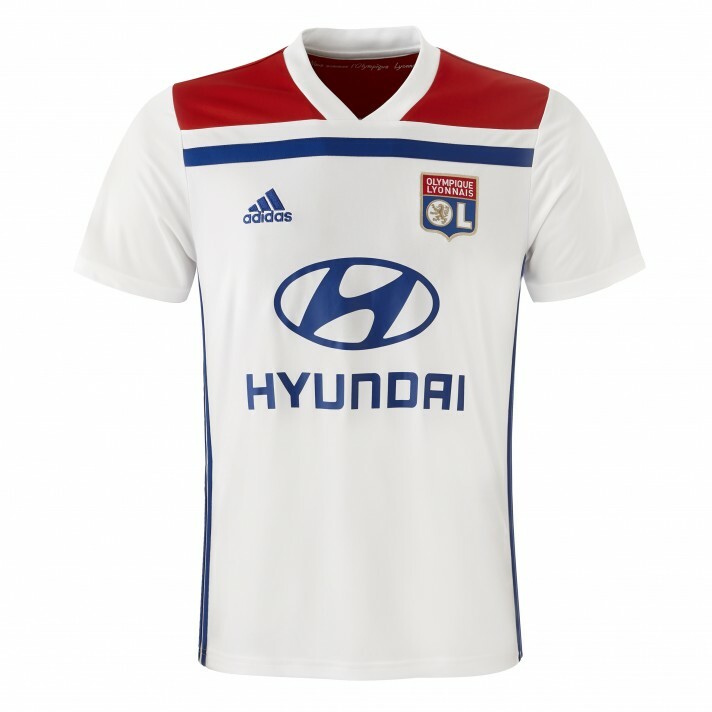 See below for the Home, Away and Third shirts that Lyon will be wearing during the 2018/2019 season. 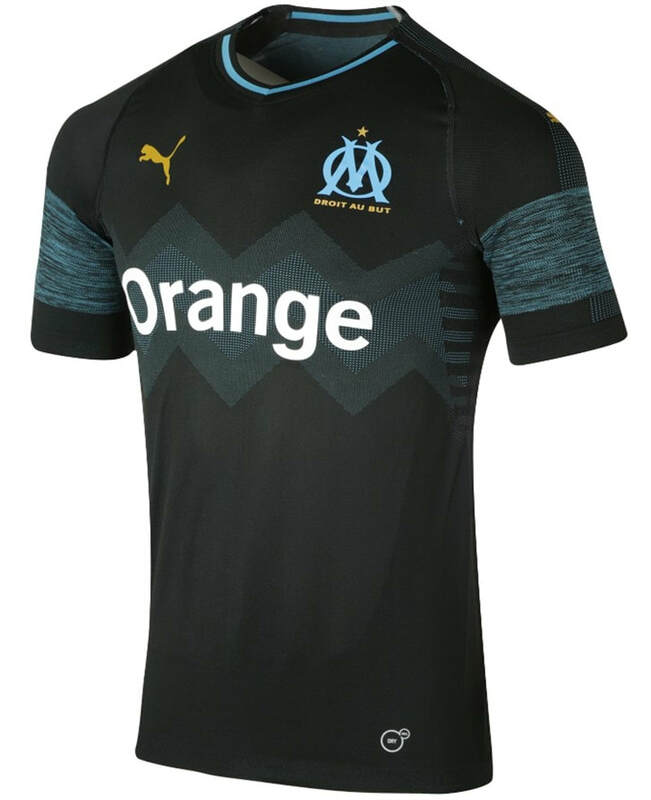 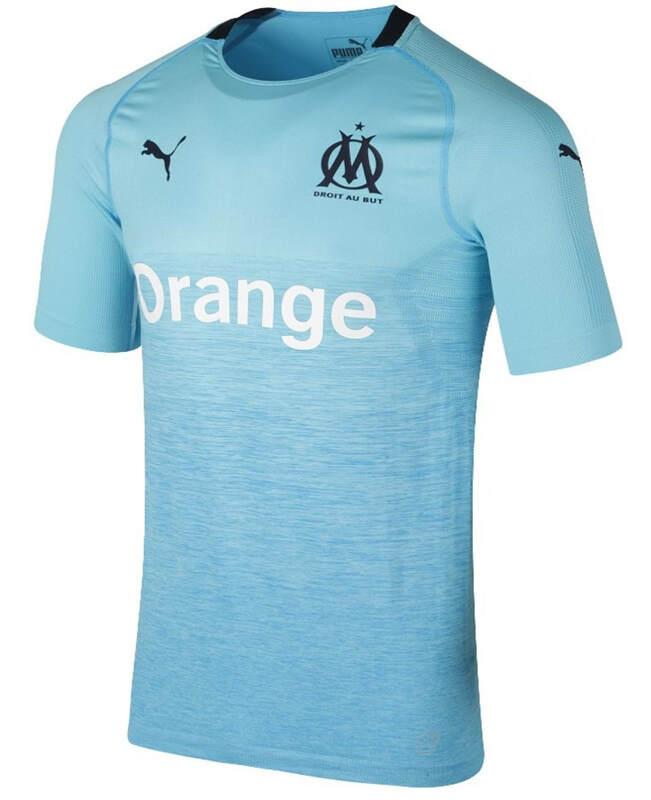 See below for the Home, Away and Third shirts that Marseille will be wearing during the 2018/2019 season. 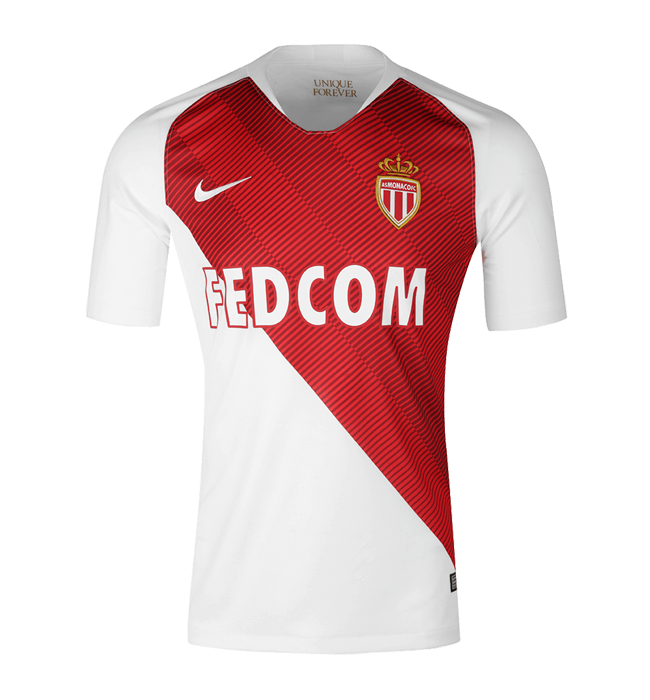 See below for the Home, Away and Third shirts that Monaco will be wearing during the 2018/2019 season. 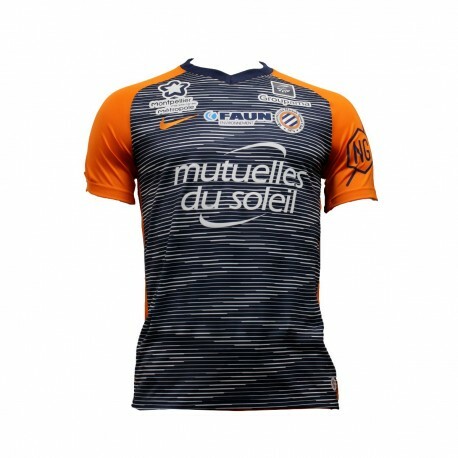 See below for the Home, Away and Third shirts that Montpellier will be wearing during the 2018/2019 season. 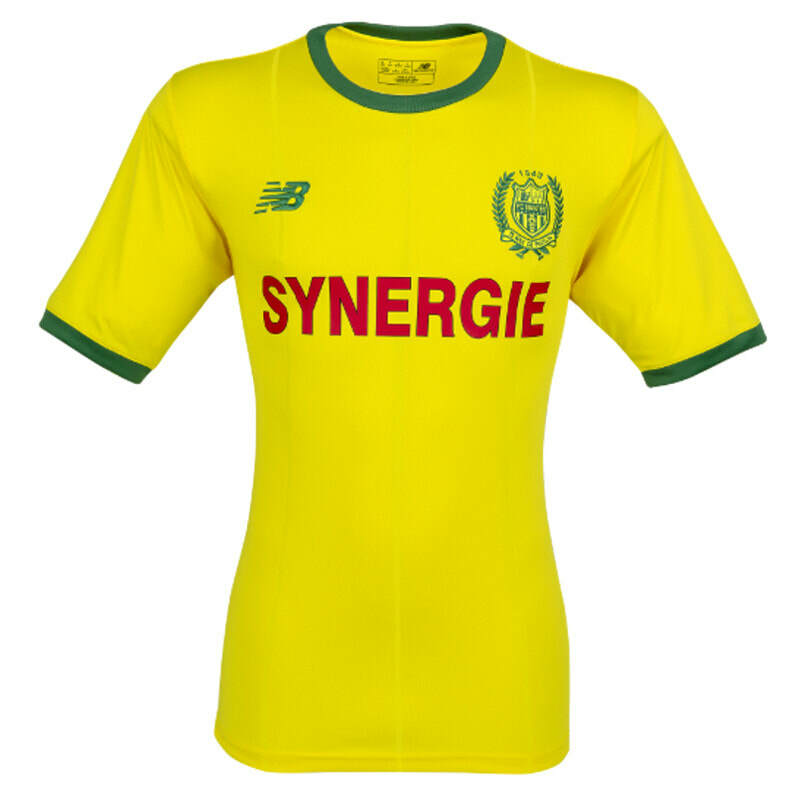 See below for the Home, Away and Third shirts that Nantes will be wearing during the 2018/2019 season. 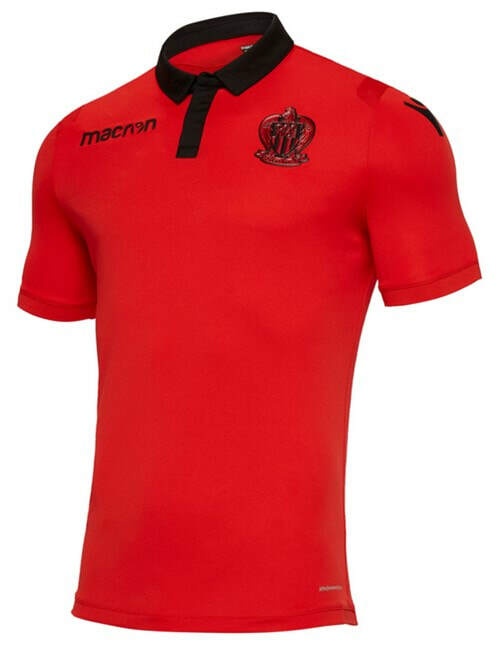 See below for the Home, Away, Third & Fourth shirts that Nice will be wearing during the 2018/2019 season. 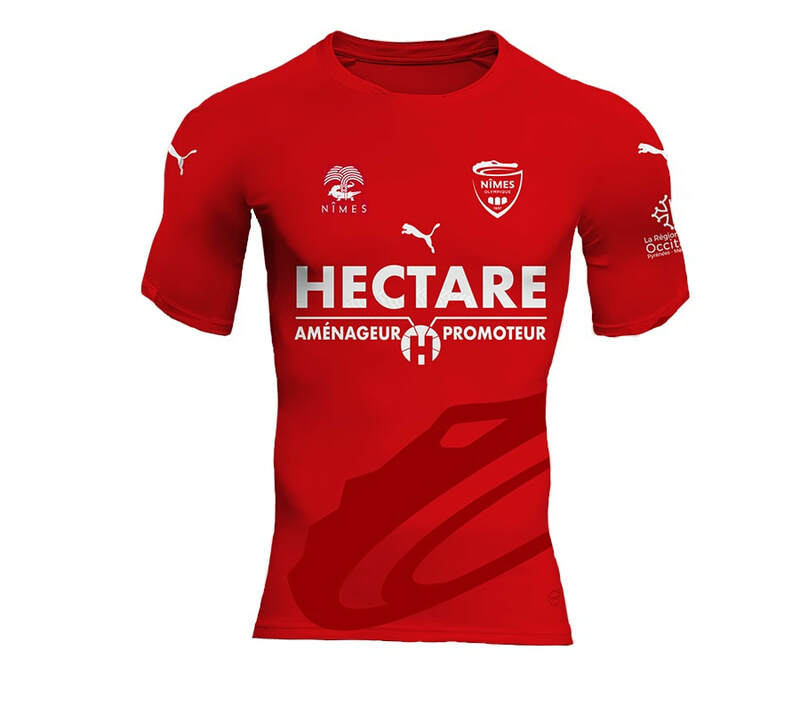 See below for the Home, Away and Third shirts that Nimes will be wearing during the 2018/2019 season. 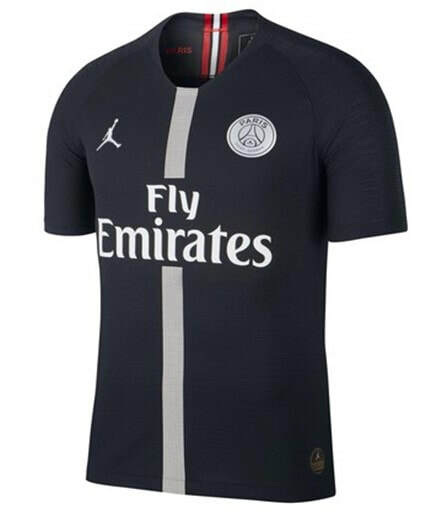 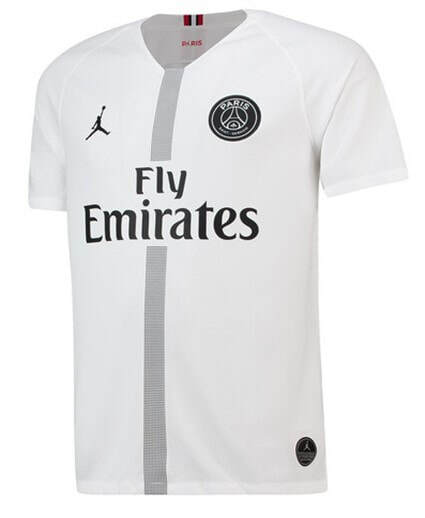 See below for the Home, Away and Third shirts that Paris Saint-Germain will be wearing during the 2018/2019 season. 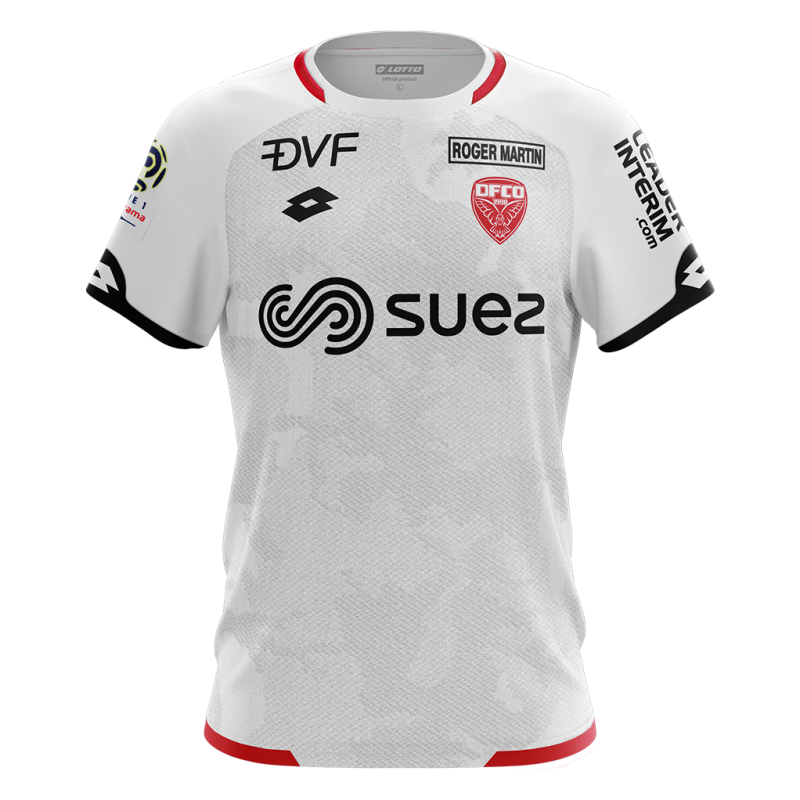 See below for the Home, Away and Third shirts that Reims will be wearing during the 2018/2019 season. 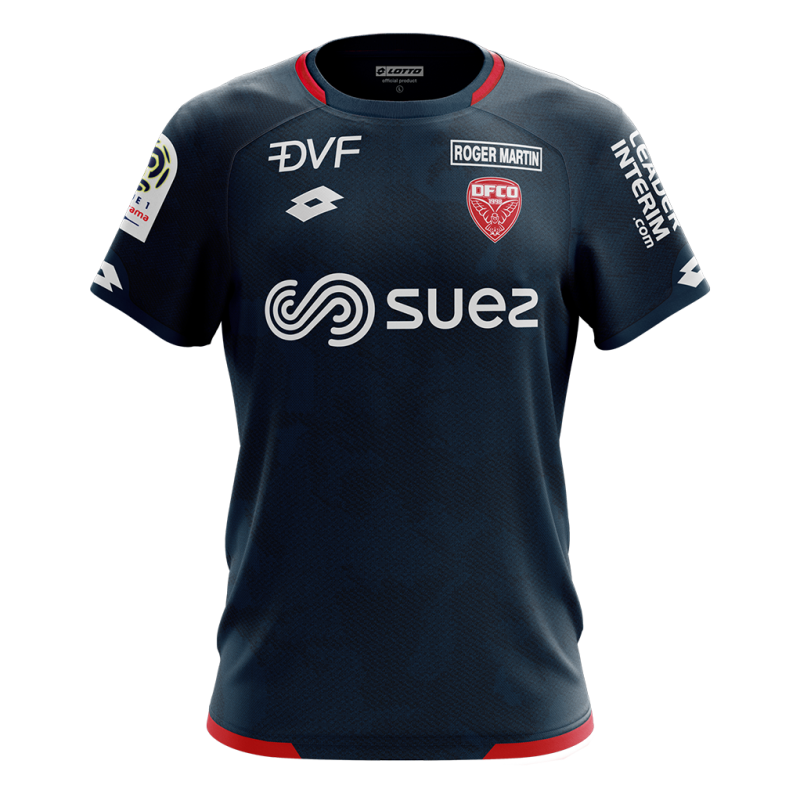 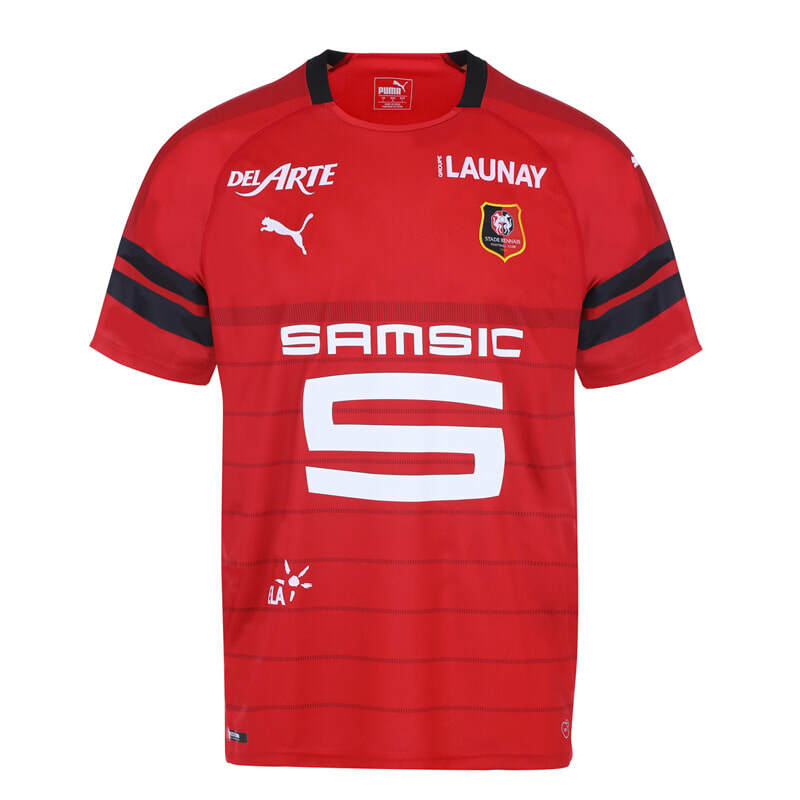 See below for the Home, Away and Third shirts that Rennes will be wearing during the 2018/2019 season. 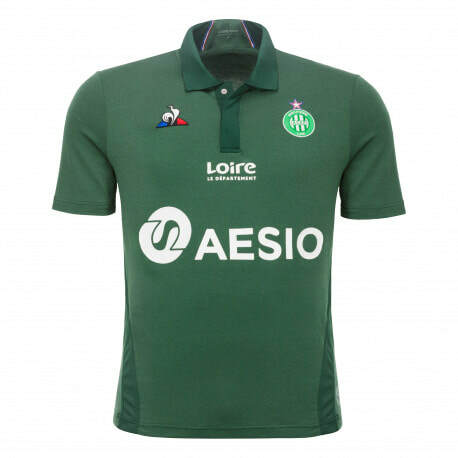 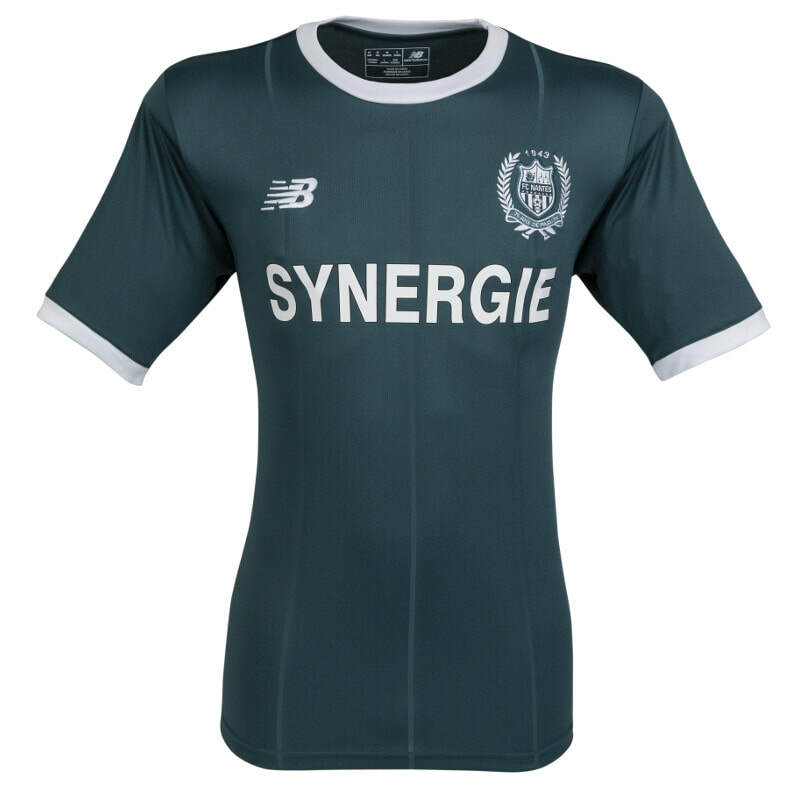 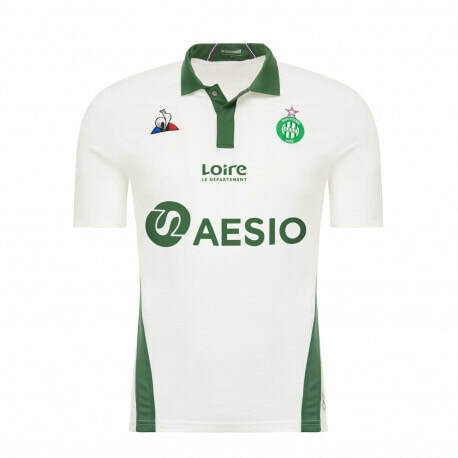 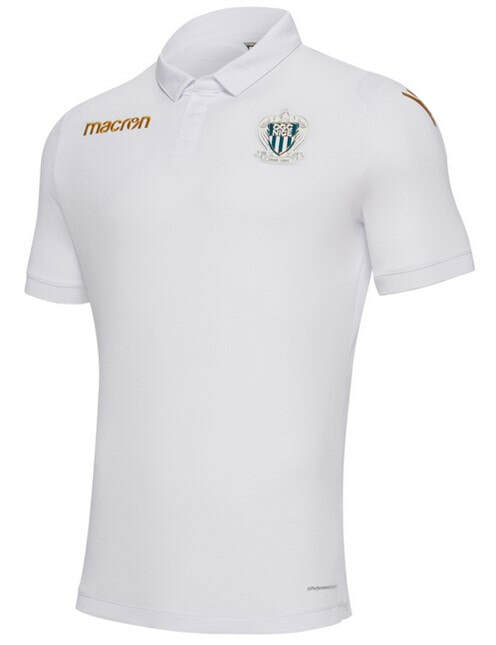 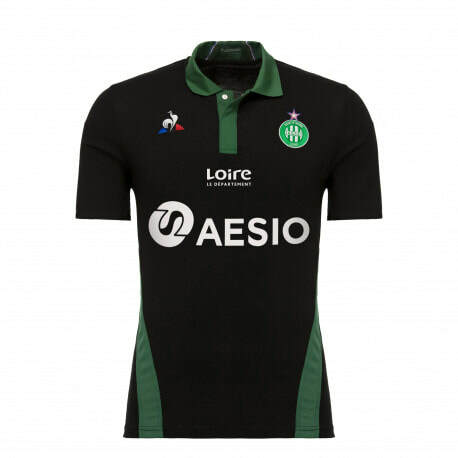 See below for the Home, Away and Third shirts that Saint-Étienne will be wearing during the 2018/2019 season. 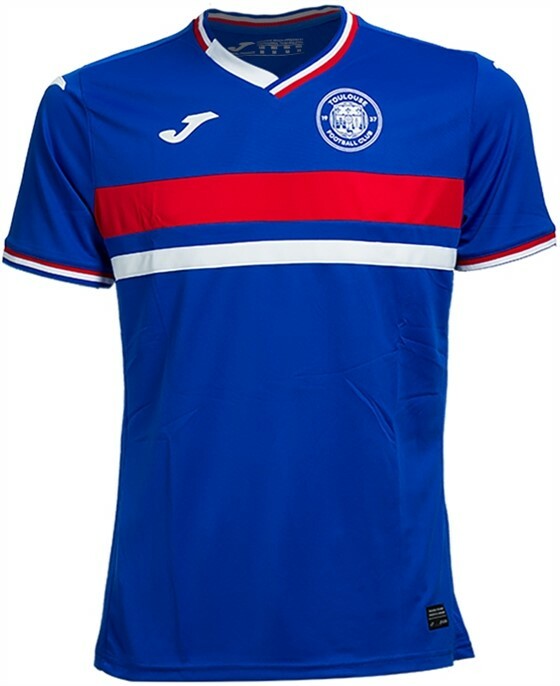 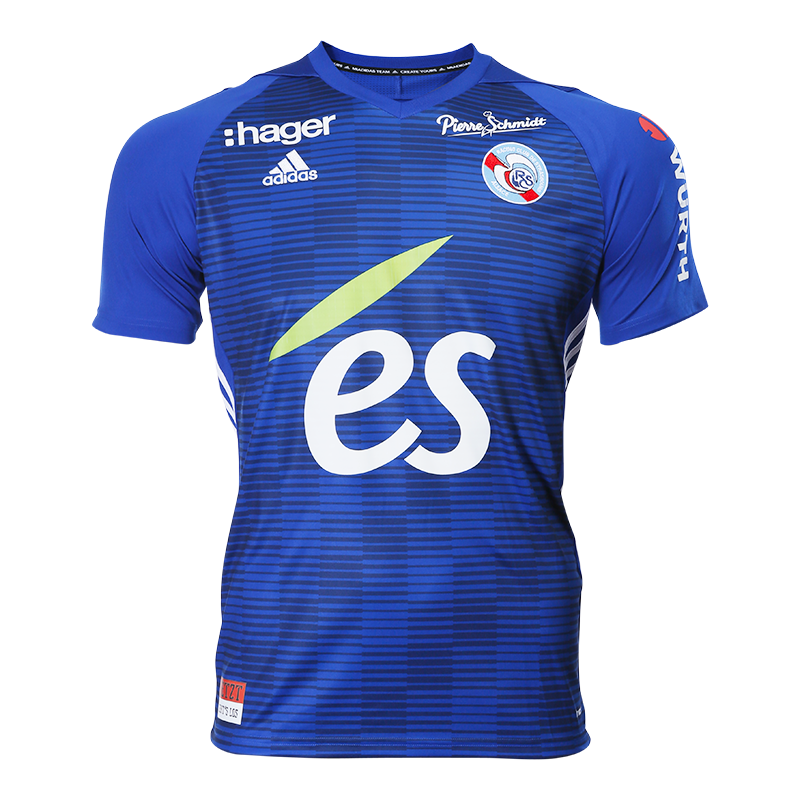 See below for the Home, Away and Third shirts that Strasbourg will be wearing during the 2018/2019 season. 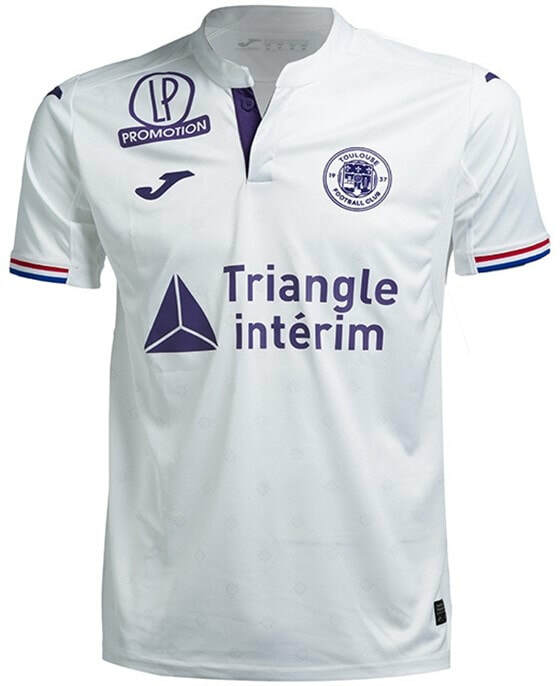 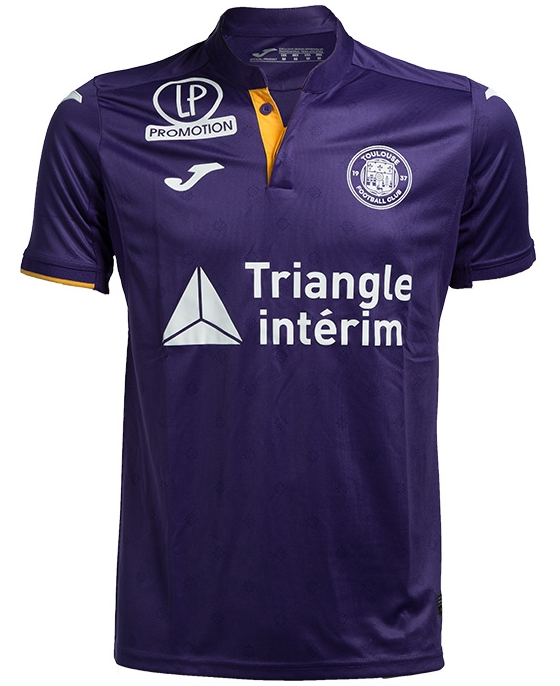 See below for the Home, Away and Third shirts that Toulouse will be wearing during the 2018/2019 season.